Thoongavanam, another Tamil action movie adjacent to Ajith Kumar’s starrer Vedalam has been released this week from Kollywood. As it had good hype among audience before the release, so it has started on a good note at box office. The movie has received very positive reviews from critics as well as moviegoers. Audience find it a classy action thriller and creating positive buzz about it everywhere. 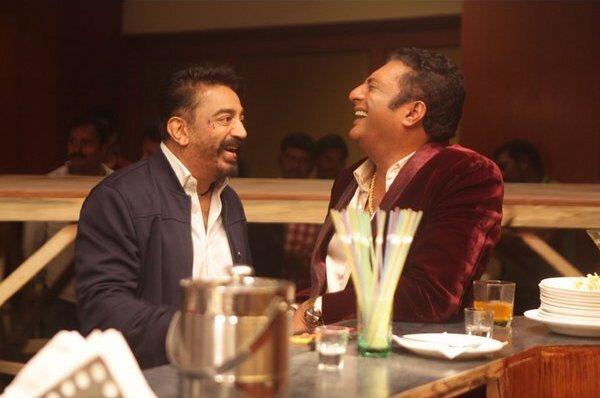 These positive reactions are generating favorable environment for Thoongavanam at box office. It features superstar Kamal Haasan and Trisha Krishnan in lead roles. Being Haasan starrer, audience are showing interest in the action thriller. 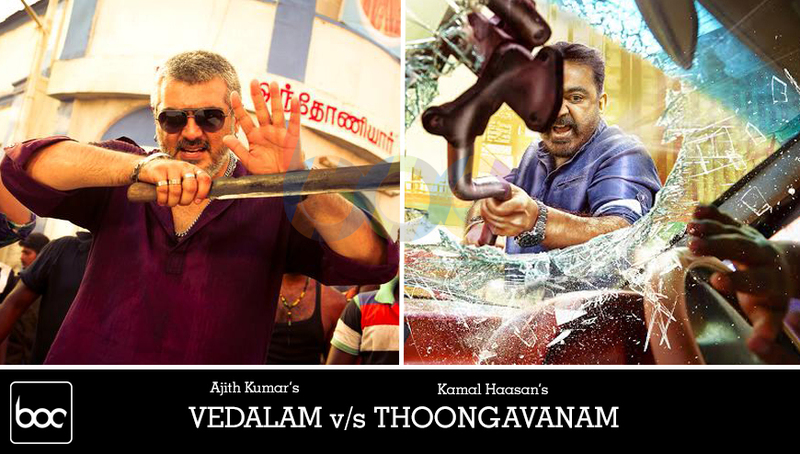 The advance booking and occupancy reports of Vedalam are dragging it on the stronger side but Thoongavanam is also getting wonderful audience response and fans support. The craze of actor’s fans can be easily seen outside the theaters and on social media. 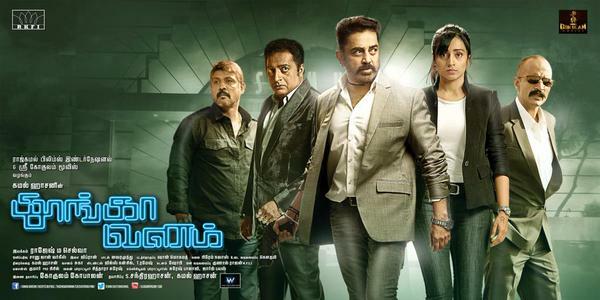 On the first day, Thoongavanam has recorded the overall occupancy of 65% in India and done the business of approx. 12 crores. The business figure is less in compare to that of Vedalam but in actual it is very good start. On overseas screens also, the movie is getting overwhelmed response from audience. On its second day, being Diwali the day is expected to be resulted out in low than the opening day.